Glass is a material, a craft, and an art form. It is from the interplay between them that genuine masterpieces are born. 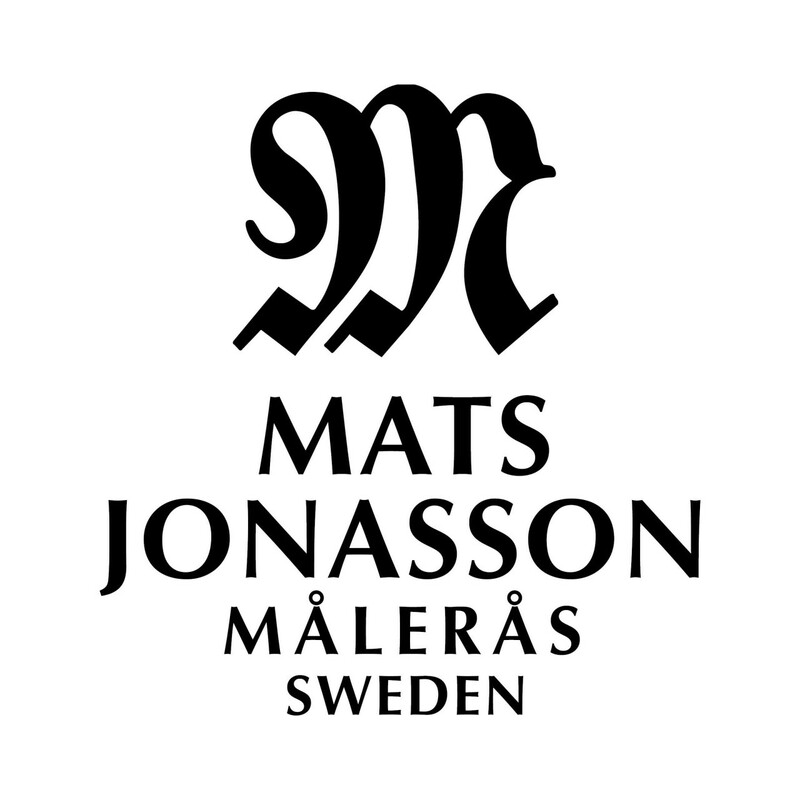 MATS JONASSON MÅLERÅS is home to traditional Swedish glass crafts and a strong Swedish artistic tradition, whilst representing a new generation of designers and craftsmen. MATS JONASSON MÅLERÅS creates both top quality household glassware and a unique form of art glass. Welcome to the world of Crystal! We are a genuine family business that has been manufacturing custom leather products since 1947. The company is located in the Kingdom of Crystal in the small glass village Målerås. Here we make briefcases, pilot bags, handbags, leather belt, leather apron, backpacks, mouse pads and more. In the Kingdom of Crystal blown glass has been made since 1742. As a visitor today you will meet both utility glass and top of the line art glass. You are welcome right up to the glass furnaces to see when art is created! 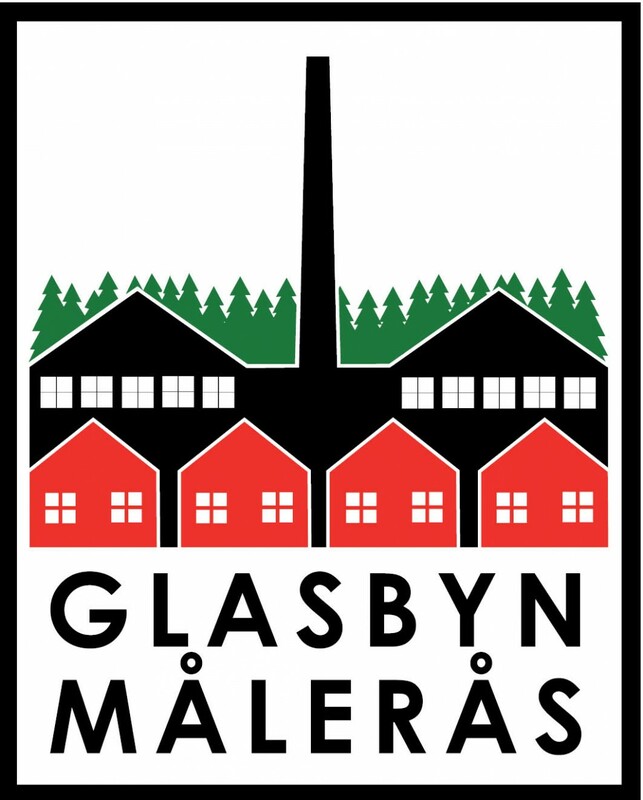 Glasbyn Målerås welcome you to experience the feel of a genuine industrial town. Målerås is situated in Nybro Municipality, about 30 kilometers northwest of Nybro, along highway 31st. In Målerås are opportunities to shopping as well as experiences of various kinds. We offer a diverse menu of dishes and an atmosphere out of the ordinary. Here you can enjoy your food while watching the masterpiece is created through panaromic windows! You can also sit down with a cup of coffee or enjoy our delicious home cooking in pleasant, relaxed surroundings. Renew your home with a new room in the garden. 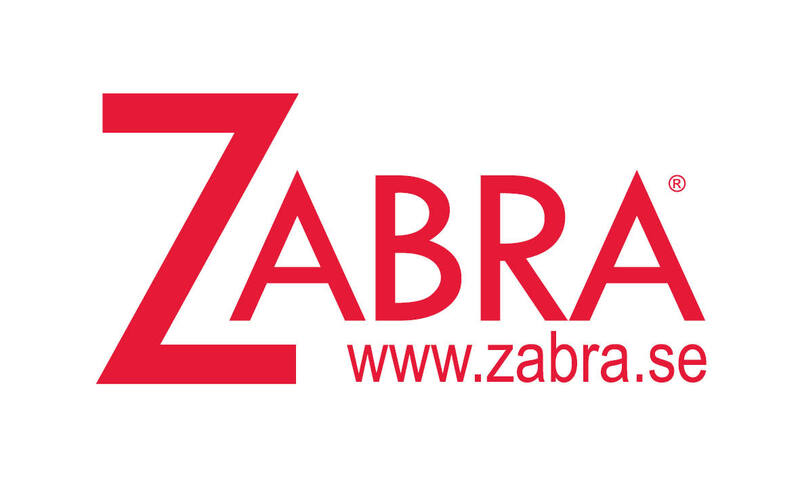 Zabra manufactures conservatories, terraces and pool covers. Unique patented design allows you to open the entire roof of the conservatory and terrace.